Let’s all bloggers admit it…what we all want when writing a blog post is not just lots of traffic, but also lots and lots of social media shares. 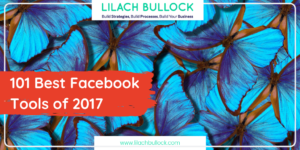 But how can you boost your social shares? 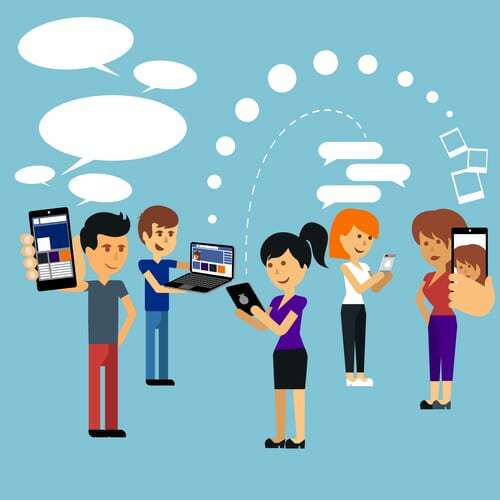 In this blog post, I’m going to share my top 5 ways of making your blog posts more shareable. Before we go into the 5 ways though, I think that it’s important to point out the importance of the quality of your blog posts. 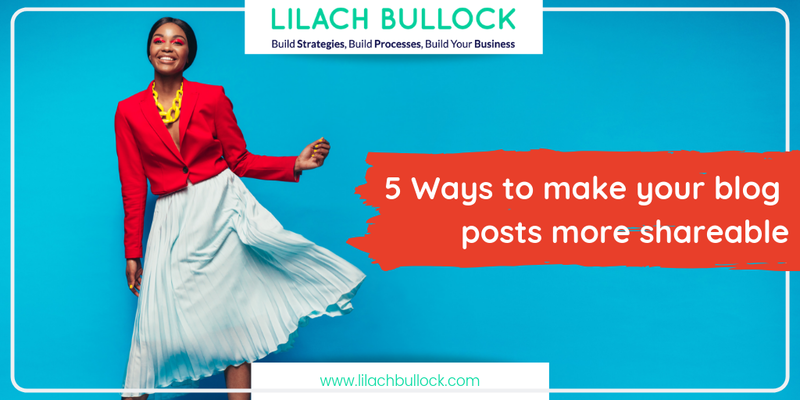 As much as you can improve your blog posts with the purpose of generating more social media shares, if you don’t start with a quality post, or better said, a post that provides value to your audiences, then you likely won’t be able to get the amounts of shares you’re looking for. One of the big deciding factors in whether to share a blog post or not, is its title. Let’s face it, many people who share blog posts online don’t even read through the whole thing; in fact, some of them might not be reading it at all. It’s a truth that you have to accept as a blogger. And, yet…they still share them. Why? There are multiple reasons why they could be doing this, but a big one is the headline. It can be because it’s a controversial statement that would help them get more shares and engagement as well, or it could be that it’s a fun, entertaining headline, or that it would be something that would provide value to their own audience as well. Whatever the case, one thing is clear: the headline of your blog posts matters. A lot. Not only does it help your blog post become more shareable, but it can also be a deciding factor in whether someone reads your blog post or not. In fact, there is the so-called 80/20 rule of headlines (based on stats), which basically says that 80% of people will read your headline, but only 20% will actually read the article. And while a great headline doesn’t necessarily mean your blog post will go viral, it certainly does help towards building up the traffic and shares it generates. How to: articles beginning with ‘how to’ generate more shares and traffic; one reason for this is that it’s how people search for these queries online. Use numbers: people love lists, so where possible, try to use numbers in your titles. 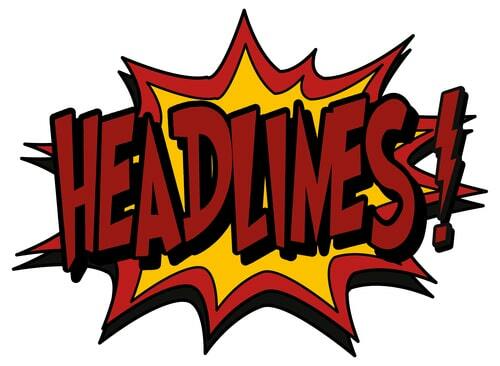 If you want to read more about how to create better headlines, check out my ultimate guide to writing more effective headlines. The overall layout of your article can have a big influence over its success. A good layout means your blog post is easier to read, which will lead to more shares. In order to make your blog post more readable, there are a few things that you need to keep in mind. One of them, is to use as many sub-headlines as possible. The more you break up your blog post, the easier it will be to read, but even more importantly, when you use sub-headlines, you make it easier for your readers to find the exact information they’re looking for. Some of them might even share your blog post specifically because a particular sub-section of your blog post. 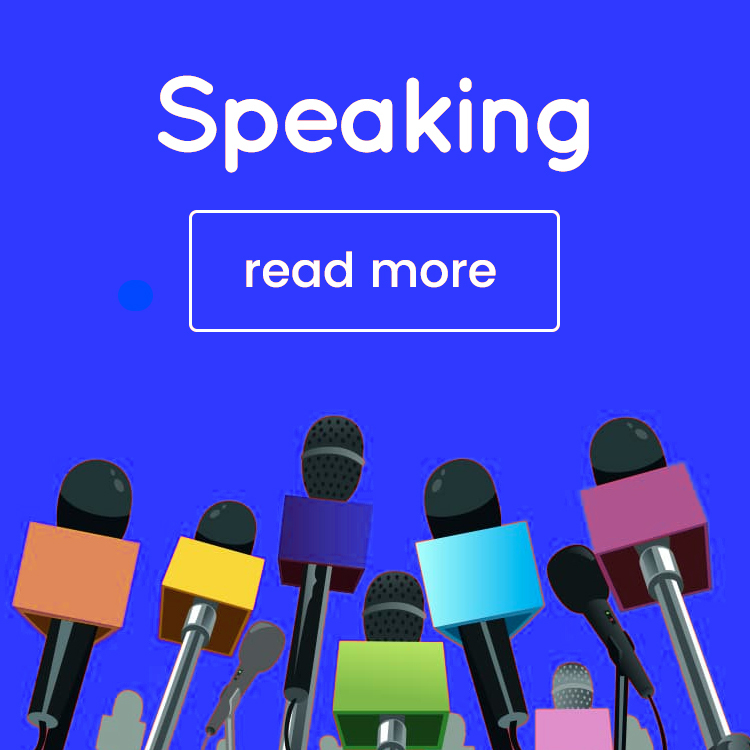 When you’re writing a long blog post, such as a guide, for example, you can also improve its readability by anchoring it. What this means is, you’re creating page jump links that people can use to quickly get to the section of your blog post they’re most interested in. Another important factor is the visual content you use. This not only helps break up your article more, but they also help illustrate your point better, and when you use beautiful imagery, you might get them shared, if not the actual blog post. 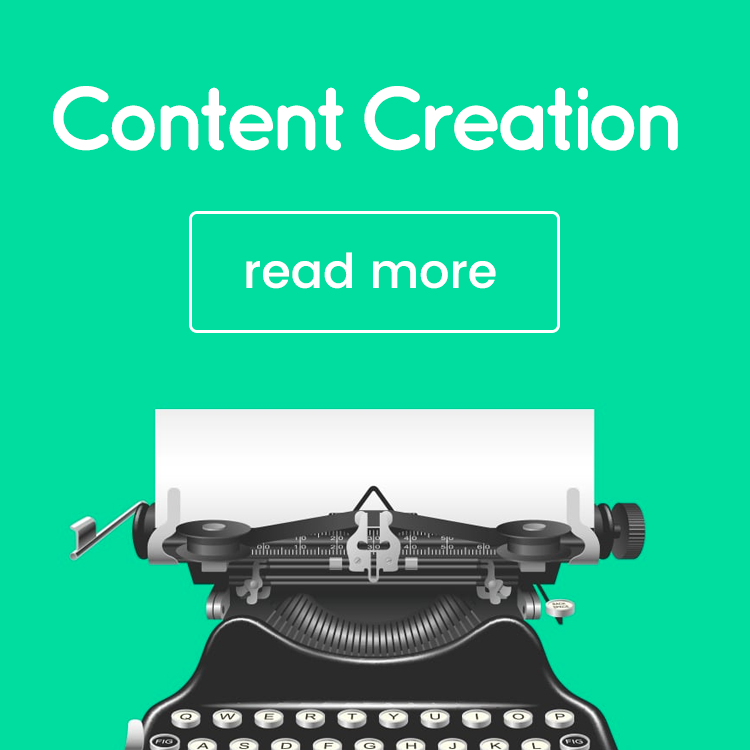 If you want people to share your content, then you need to make it easy for them to do so. First, add social sharing buttons to your blog posts. I am a big fan of Social Warfare (it’s the only tool, or at the very least, one of the few, that still shows Twitter shares), although there are many great social buttons plugins and tools. I would recommend, though, that you test your social sharing buttons to see how they affect your sharing rate. 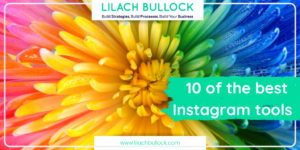 For example, if you have lots of social sharing buttons on your blog posts so that people can easily share to most any network, this could actually hinder your success. Or, it could be that your social sharing buttons are simply not that noticeable within the page. In order to make sure you get the most possible shares, experiment with the location of your social sharing buttons, as well as with their shapes and colour. Another way to make it easier for people to share your content is to include click-to-tweets throughout your posts, like you’ve probably noticed in this post as well. In my opinion, they serve two purposes: for one, they help you get more shares, and secondly, they also help break up your content. 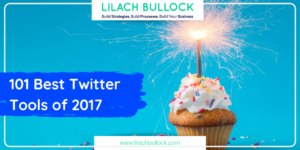 The way they work is they allow you to create clickable tweets that you include in your blog posts, which people can, well…click to tweet. These tweets can be anything from the title of your article, to a quote from your blog post – the more compelling the tweet, the better! Don’t forget to also include some hashtags as well, so that you can maximise your reach. Sometimes, when you want to get something, then you need to ask for it. The same thing goes with sharing blog posts as well. So, in order to improve your number of shares, ask your readers to please share it at the end of your blog post. 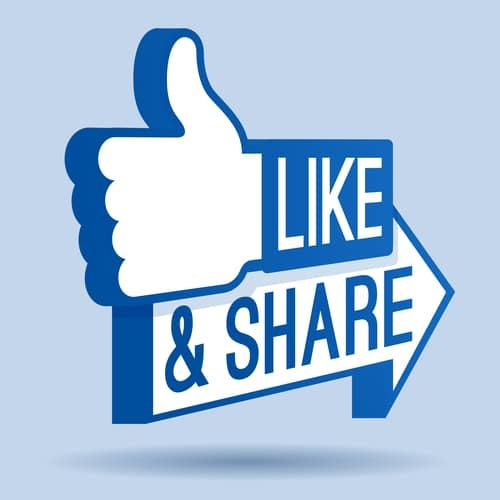 Likewise, when you’re sharing your blog posts on social media, ask for retweets and shares. 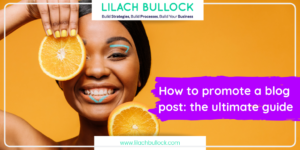 Another essential part of a highly-shared blog post is that you need to promote it yourself first. 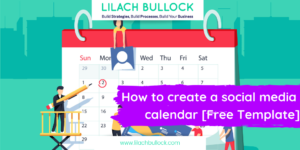 You can’t just expect people to find your blog post and share it, first you need to make sure you’re doing everything possible to get it in front of people’s eyes. 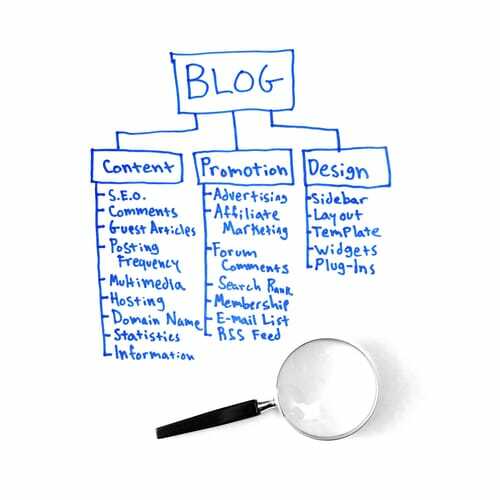 Try to create a system for promoting any of your new blog posts. First, share them on social media and encourage people to share them as well. 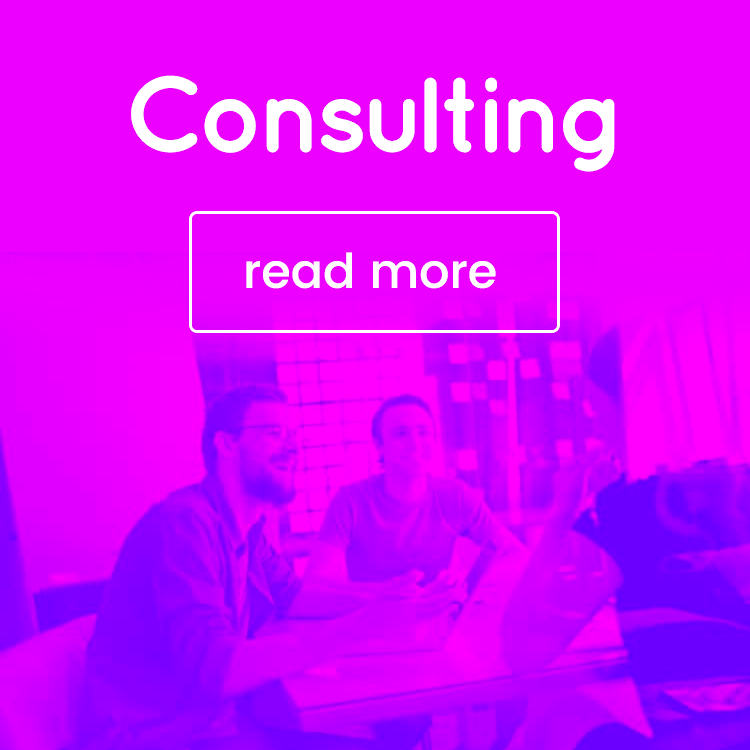 For maximum results, use different wordings and even images, if need be, depending on the social network. Next, share it in blogging communities and tribes, as this can massively improve your number of shares. Communities like Triberr can have a huge impact on your share numbers: they claim to help you generate as much as 20% more shares and, in my experience, that is very much feasible. With these three steps in mind, you will be able to generate more traffic and shares for your blog posts. All bloggers have faced the problem of getting no shares and it is heartbreaking when you’ve put in a lot of work to create that article. You’ve mentioned some helpful ways to promote articles and get readers to share it. I have tweeted it and I hope my followers will find it useful. I have been struggling a lot to make my blog post shareable. Now I got excellent tips. Thank you for your best tips. Way to go…. This is well-written. I absolutely think that promoting the content plays an important part in making your blog posts shareable. I’m also working on a useful post about blog posts so this is kind of a great help to me. Really useful advice, thank you. thank you for your great article. Aspire to make my blog as successful as yours one day.